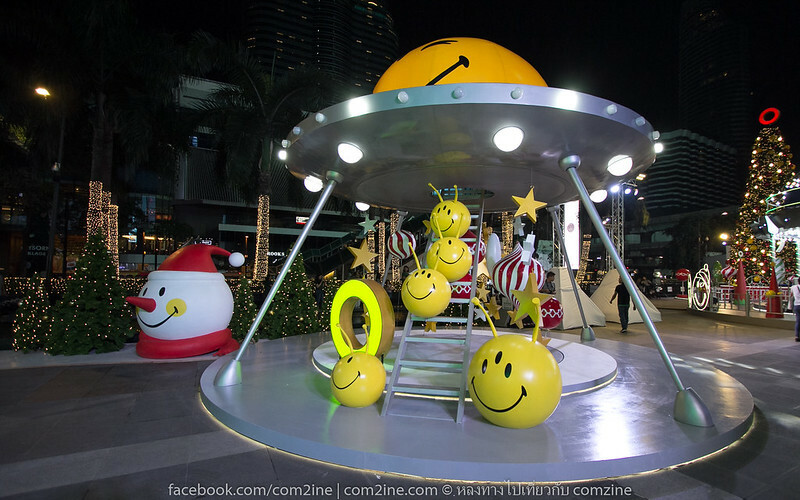 Smiley, Joyous Christmas tree Lighting Ceremony. 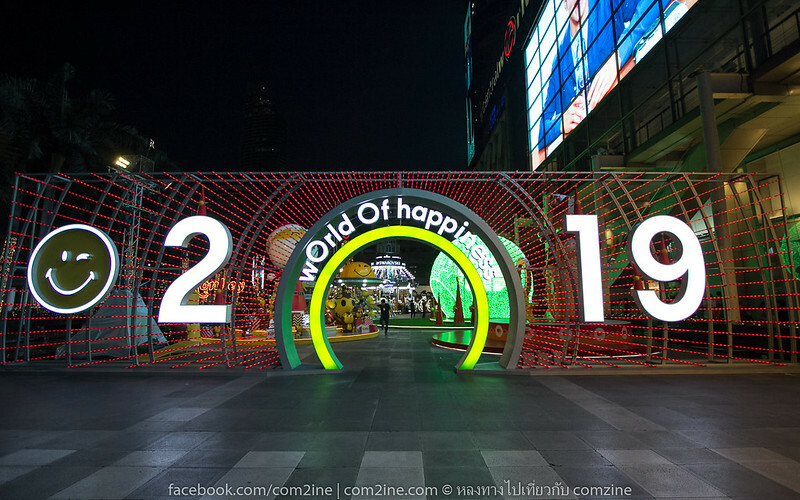 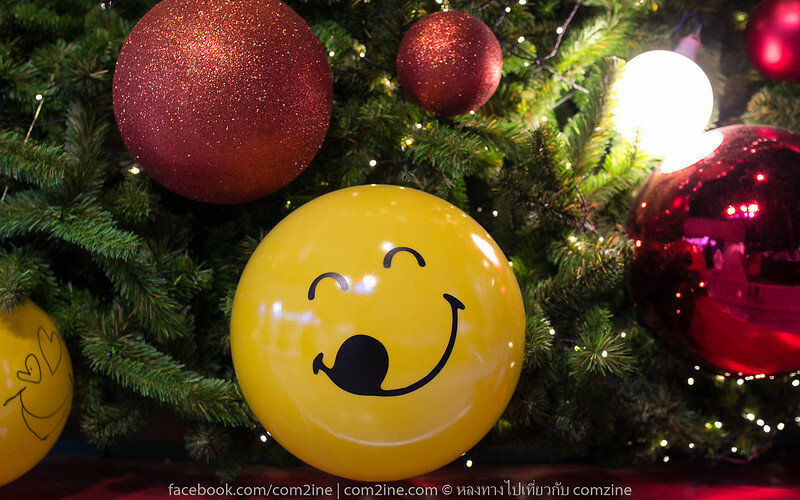 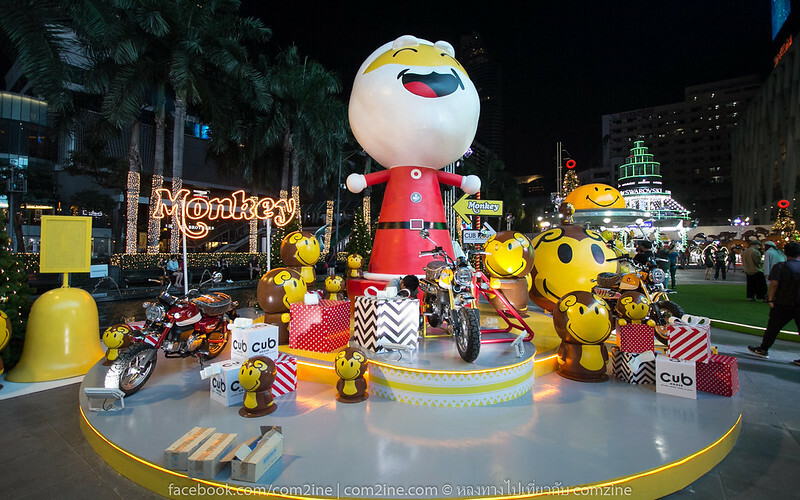 Celebrating the holiday season with a variety of interesting activities : The exclusive show “wOrld of happiness” by Da Endorphine. 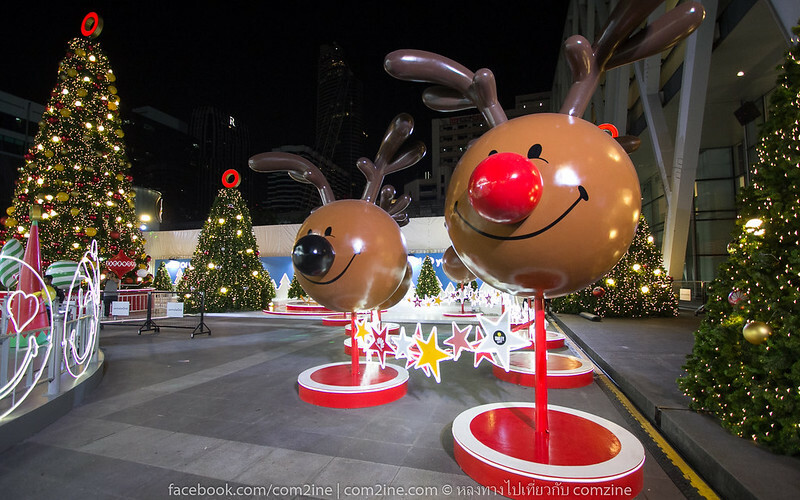 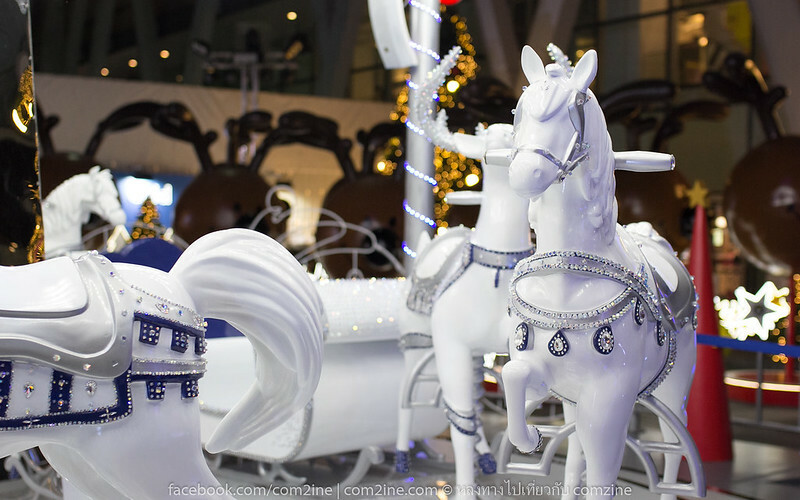 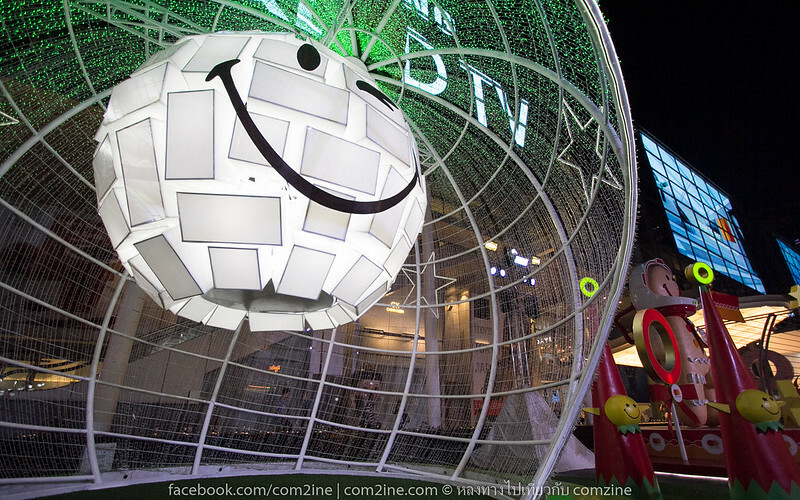 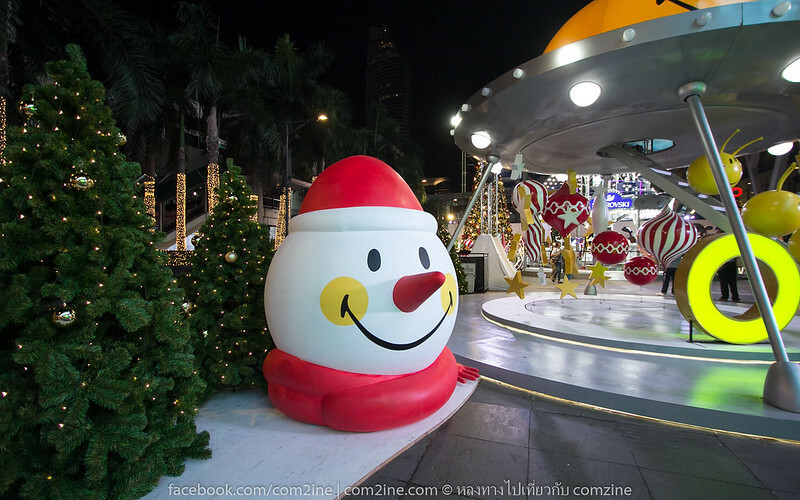 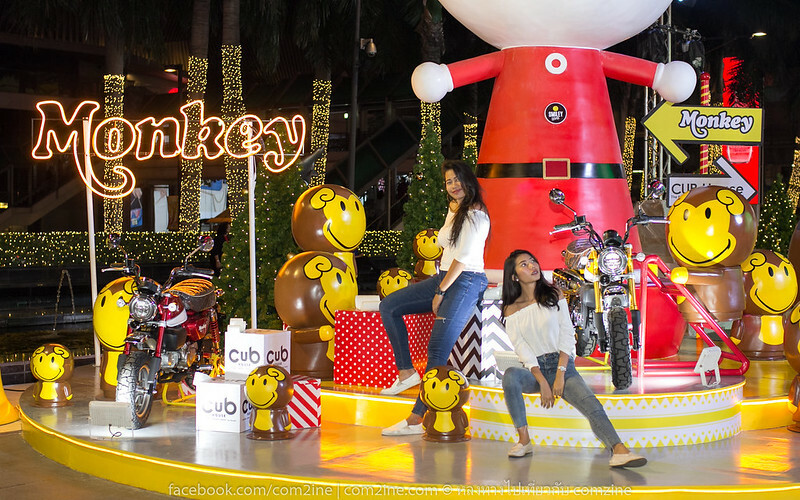 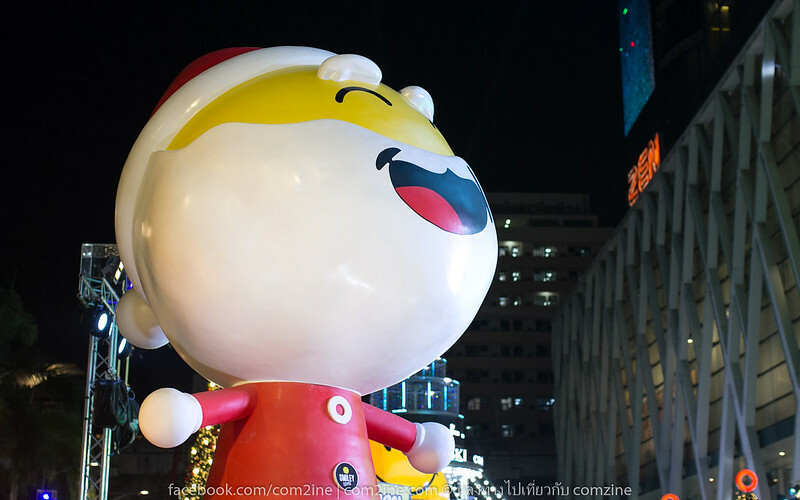 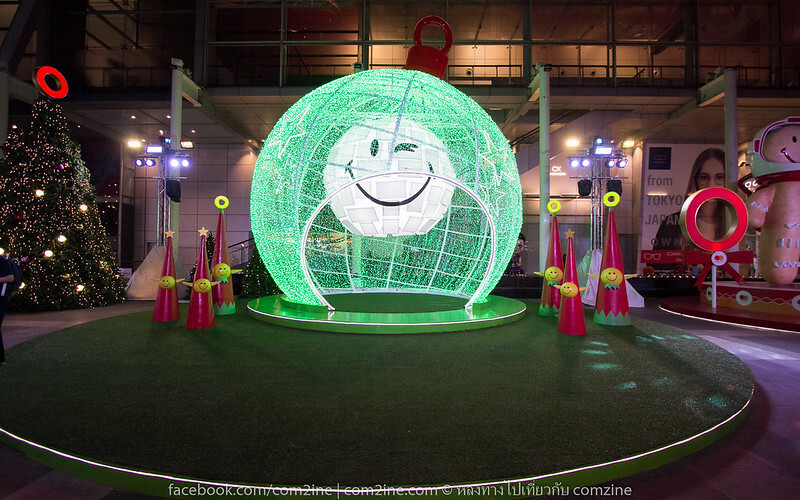 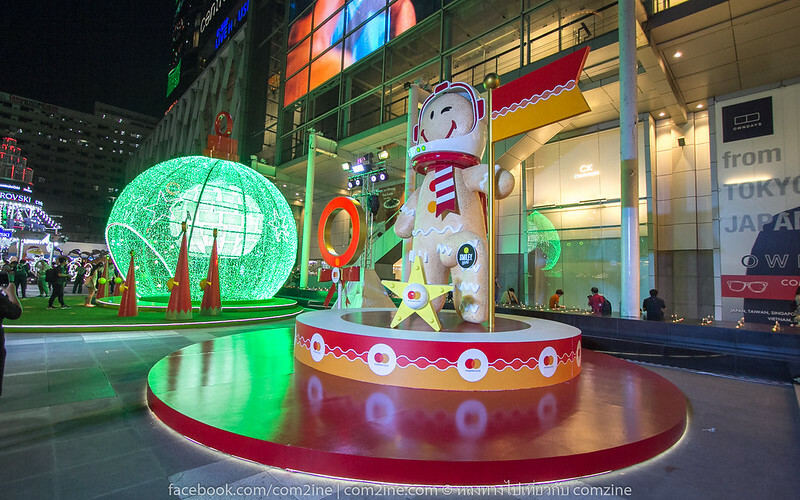 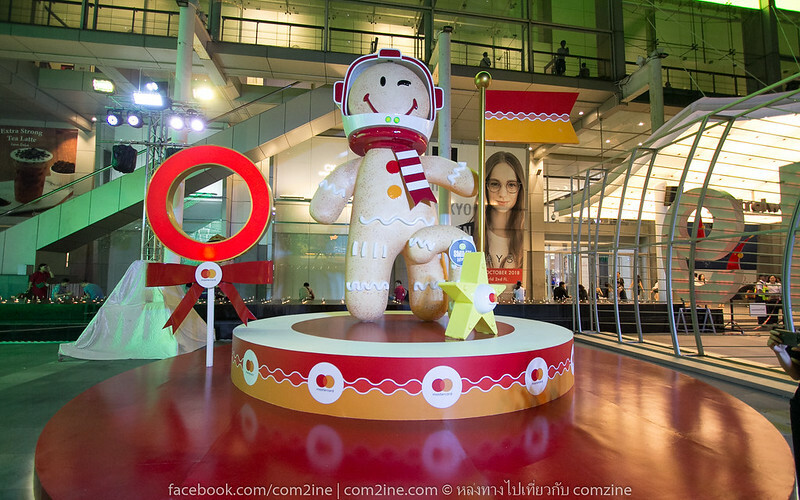 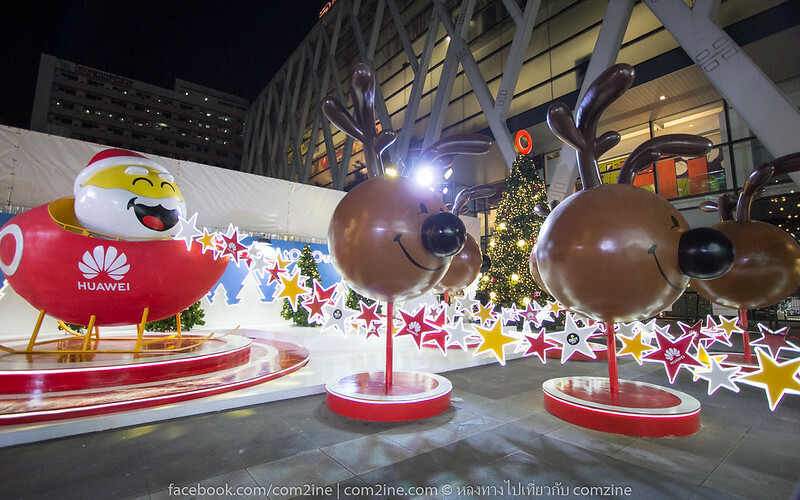 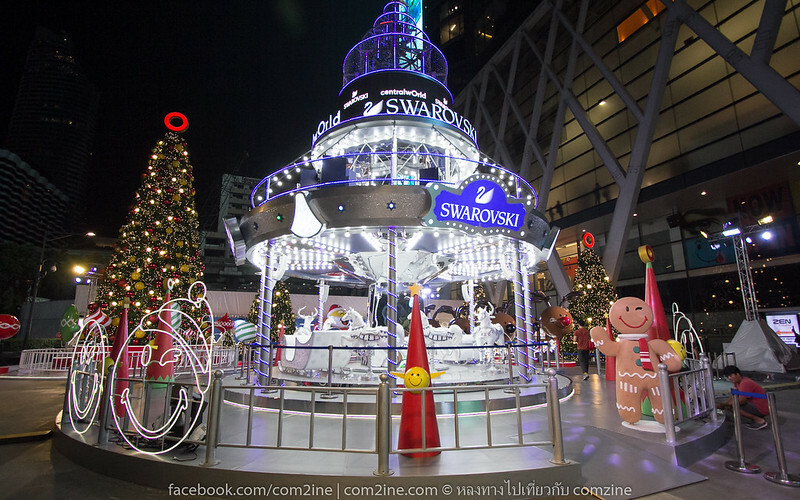 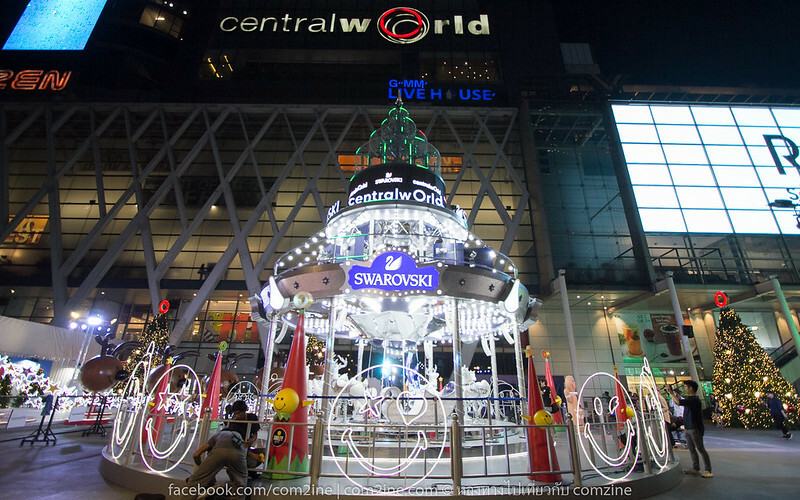 Take Christmas tree photos, decorated with the most prominent character “Smiley” and ride the World’s first outdoor digital Swarovski Christmas Merry Go Round, standing 13 meters height, the biggest in South East Asia decorated with more than 4,00,000 pieces of Swarovski crystals.